In 2013, The Chronicle of Higher Education published an article called “The Object Formerly Known as Textbook.” This article and others like it report that textbook publishers are actively rethinking what textbooks and the textbook business should be. For years, textbooks have been marketed as bundles of content—primarily print, but with digital ancillaries—rather than just books. While this rethinking process is in progress, one thing is clear: the mix of digital and print content in next generation, or nextgen, textbooks will flip. That’s why “the object formerly known as textbook” is beginning to resemble an online course more than an e-book. 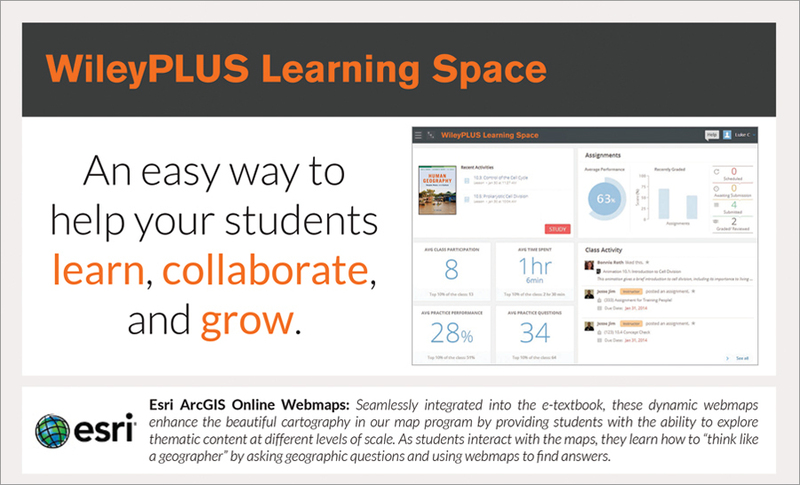 Leading textbook publishers like McGraw-Hill Education (Networks), Houghton Mifflin Harcourt (Dashboards), and John Wiley & Sons (WileyPLUS Learning Space) are all launching proprietary learning management systems (LMSs). LMSs typically combine digital content with assessment tools like quizzing, instructor dashboards, grade management tools, course e-mail, and other support for social learning. These digital products aren’t just e-texts. Some already include web maps. 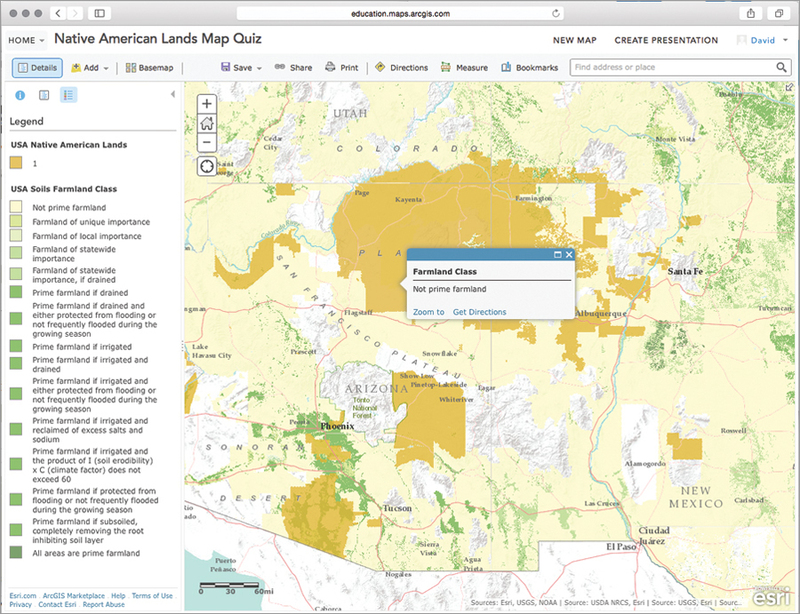 For example, Maps.com’s Field Trip Library uses Esri Story Map apps to present media-rich narratives for teaching and learning history, geography, science, and popular culture. More digital educational products that integrate web maps will appear this year. Nextgen students will come to higher education with greater expectations of what maps can and should be. 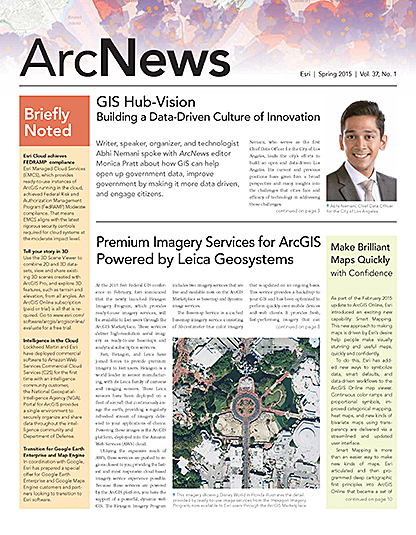 Esri’s contribution to President Obama’s ConnectED initiative is an offer to donate ArcGIS Online subscription accounts to any public, private, or home school in the US and provide the curriculum solutions, professional development for teachers, and geomentors needed to support meaningful usage in 25,000 schools by 2017. Thousands of pupils every year are discovering that web maps make geography come alive. They’ll expect even more when they go on to college. Esri is urging educators—and especially textbook authors and editors—to have higher expectations too. Geoenabled education is one of the transformative potentials of nextgen textbooks.